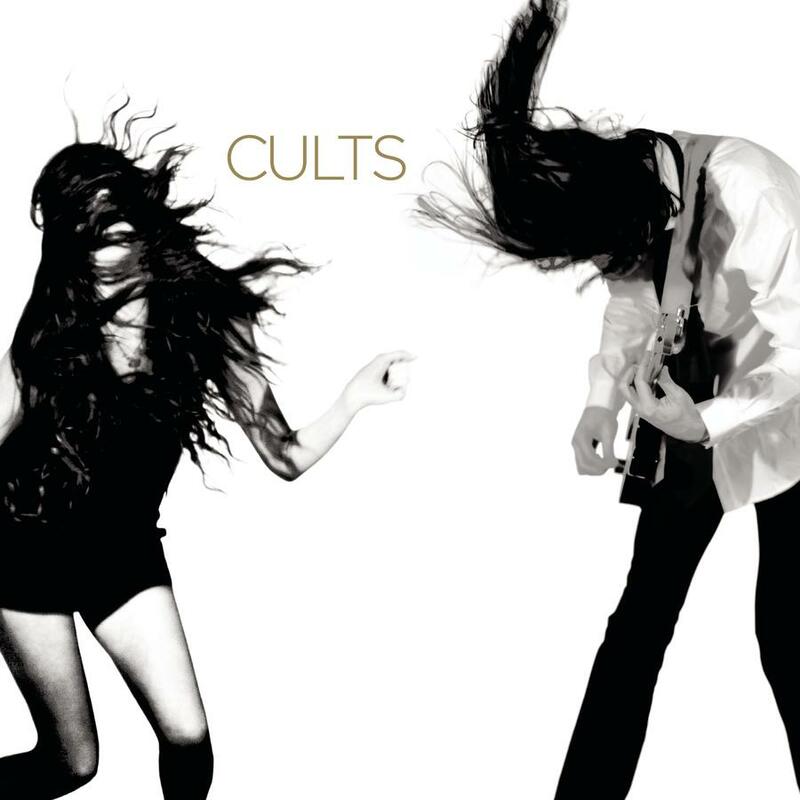 Discussions Magazine Music Blog: CULTS: the self-titled album available June 7th, 2011! CULTS: the self-titled album available June 7th, 2011! 2011 self-titled debut from the enigmatic, Alt-Pop duo. The album was recorded and self-produced in the band's hometown of New York City. Working with engineer Shane Stoneback (Vampire Weekend, Sleigh Bells) the album is chock full of some of the most deliciously offbeat, slanted and enchanted songs you are likely to hear all year. Gorgeously infectious melodies sit alongside surreal samples, soaring, cinematic choruses envelop lyrics detailing restlessness and heartbreak, and lush, out-and out- pop hits rub up against tracks of a decidedly more sinister bent. This is a pop record boldly unafraid to wear its idiosyncrasies on its sleeve, as well as its vivid harmonies.